HacDC's Radio Station Also documented at http://www.w3hac.org/our-station/ . Rooftop 20m vertical antenna antenna with SGC-237 automatic tuner. 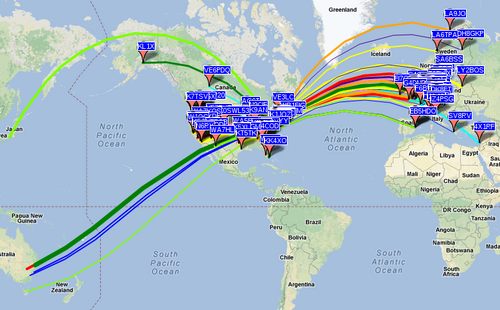 Coverage from 160m to 10m legally including CB. This page was last modified on 19 November 2014, at 19:52.